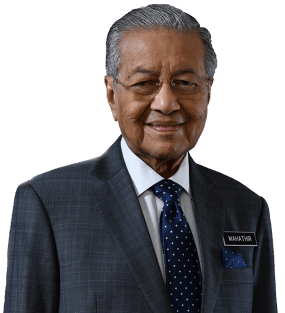 On the 12th of April 2019, the Prime Minister’s office of Malaysia released a statement, “An Improved Deal on The East Coast Rail Link (ECRL) Project” following the Supplement Agreement signed between Malaysia Rail Link Sdn Bhd (MRL) and the China Communications Construction Company Ltd (CCCC). 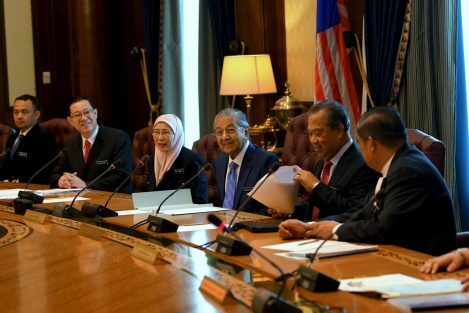 This will pave the way for the resumption of the East Coast Rail Link (ECRL) project. The official statement released can be read here. 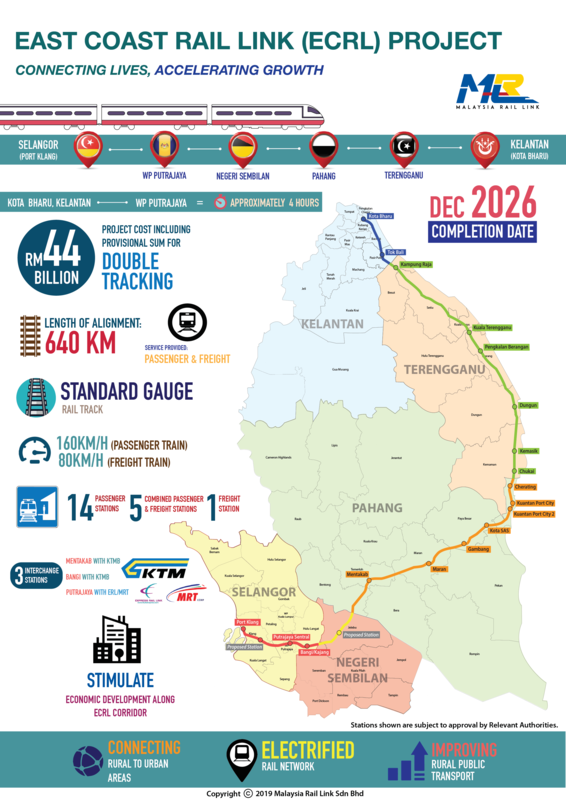 The 640km East Coast Rail Link (ECRL) line will link the East Coast states of Kelantan, Terengganu and Pahang to Negeri Sembilan, Selangor and Federal Territory of Putrajaya spurring the growth and development of the corridor along the alignment. The passenger trains will travel at 160km/h, cutting travel time from Kota Bharu to Putrajaya approximately 4 hours, allowing for a more comfortable yet convenient traveling experience between the East and West Coasts. 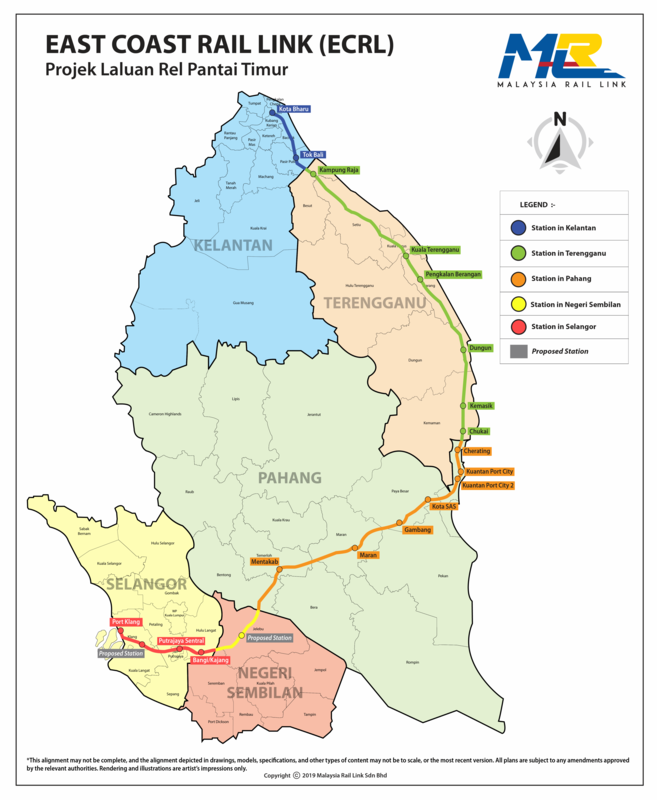 The ECRL Project is expected to be completed by end of 2026.